Will There Be a Bitcoin Cash (BCH) Hard Fork in November? 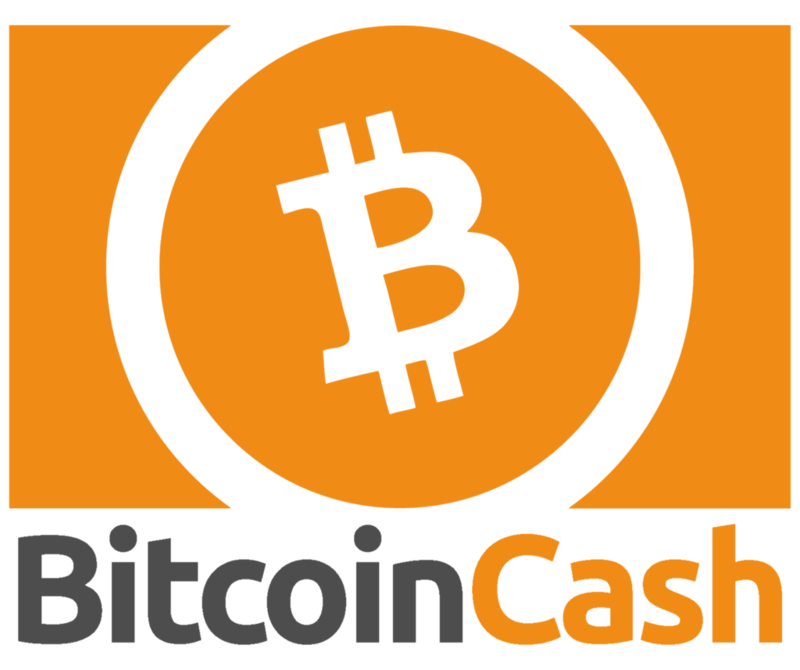 The Bitcoin Cash (BCH) network is scheduled for a protocol upgrade on the 15th of November. The changes on the network have so far been classified as ‘recommendations’ and not ‘a consensus’ by the community. According to Bloomberg, at the center of the dispute is crypto mining giant of Bitmain Technologies Ltd led by co-founder, Jihan Wu. On the other side is rival mining firm of CoinGeek led by billionaire Calvin Ayre. As the November 15th date approaches of the software upgrade, tensions are high as both mining giants are rallying behind a different software upgrade. Bitmain is for the idea that the new network should let developers issue tokens on the network like how Ethereum does it. Bitmain is also for the idea of a token burn and Roger Ver has been backing this idea. CoinGeek on the other hand, is rallying behind a different software upgrade called Bitcoin SV, for Satoshi Vision. Bitcoin SV was launched by Craig Wright’s nChain this August and involves reverting back to some technical characteristics of the original Bitcoin Network. It would also quadruple BCH’s maximum block size to 128 megabytes. Roger Ver, also known as ‘Bitcoin Jesus’, has been disappointed by the lack of consensus as the software upgrade date approaches as well as Craig Wright’s ‘attitude’ to the whole situation. This is after Craig Wright left the Bangkok Miners Summit of 2018 that was meant to resolve some of the issues. Will It Become a Hard Fork? Both sides of the argument have stated their wish to list their version of the digital asset as Bitcoin Cash on the various exchanges. Without a consensus and the software upgrade date slowly approaching, the only possible solution will be a hard fork to resolve the dispute. Summing it up, time is running out for the Bitcoin Cash community to decide on which software upgrade to embrace as the November deadline approaches. If there is no consensus by then, the only option will be a hard fork that leaves each side happy with their own digital asset. However, this might open another Pandora’s box given the fact that the name ‘Bitcoin Cash’ will once again be the center of another dispute as to which faction gets to keep the already known title. What do you think of the Bitcoin Cash community dispute? Can it be resolved and prevent a Hard Fork? Please tell us what you think in the comment section below.